Cindy Patterson believes in life changing fiction and happily ever afters that start with Jesus. Her passions include Jesus, her husband, and her family. She's an ordinary girl wanting to do extraordinary things for Christ. In her stories, she loves to give glimpses of how God can use brokenness and make them whole. Her favorite pastimes are watching her son play baseball and watching her daughter dance. She reads a lot, drinks too much coffee, and wishes she had more time to write. 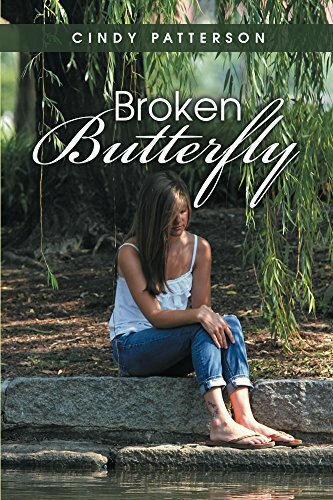 She loves to connect with her readers and you can find her at cindypattersonbks.com.